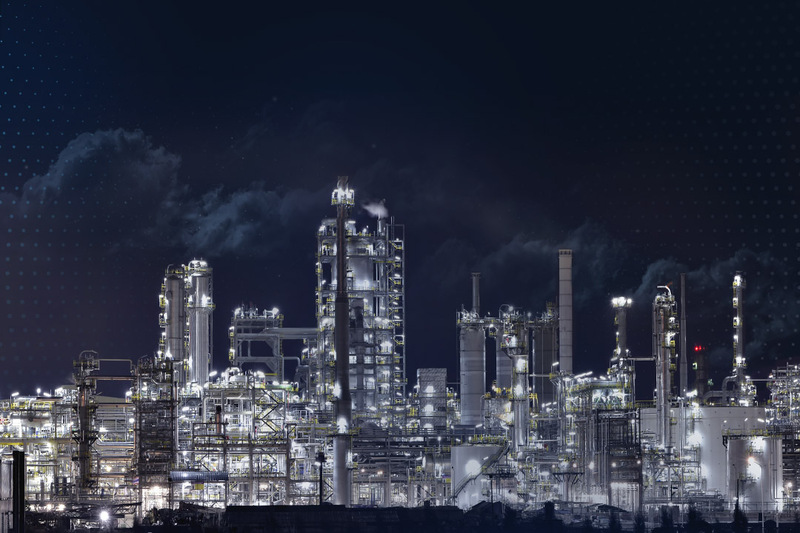 Oseco offers a full-range of pressure relief solutions for the chemical, refining, offshore oil and gas, bio-tech, and food industries. 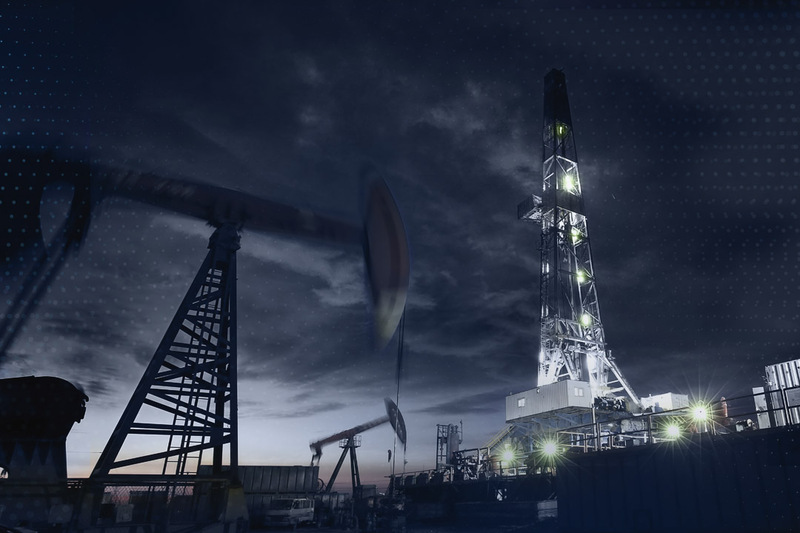 Oseco’s pressure solutions help upstream service companies and operators improve safety, reduce downtime, and cut operational costs. 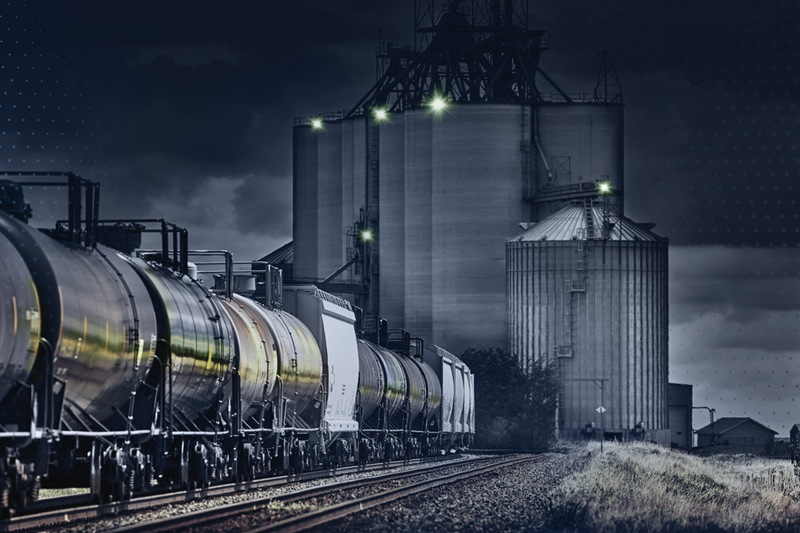 Oseco offers custom and leading pressure solutions for various industries including fire suppression, railcars, and power.